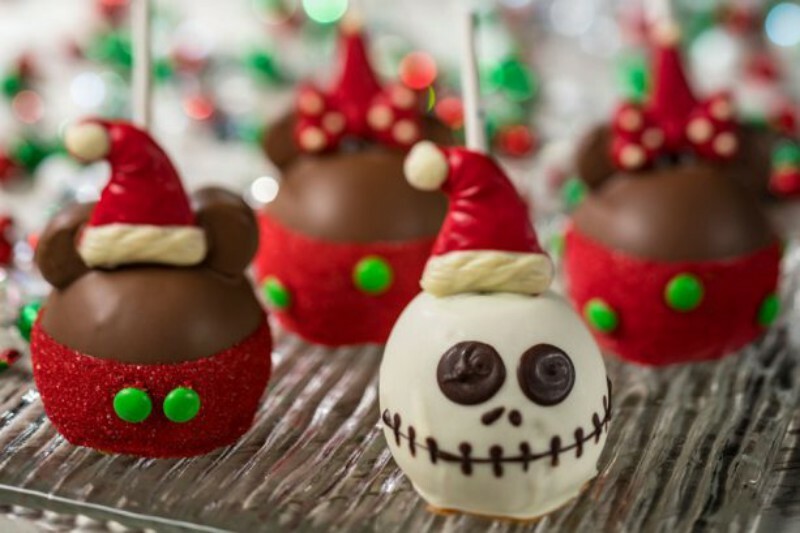 The holidays are in full swing at the Disneyland Resort and, again this year, the candy makers have come up with some festive treats to make your visit just a little (or a lot) sweeter. Look for most of these at Candy Palace or Pooh Corner in Disneyland Park, Trolley Treats in Disney California Adventure, and Marceline’s Confectionery in Downtown Disney. 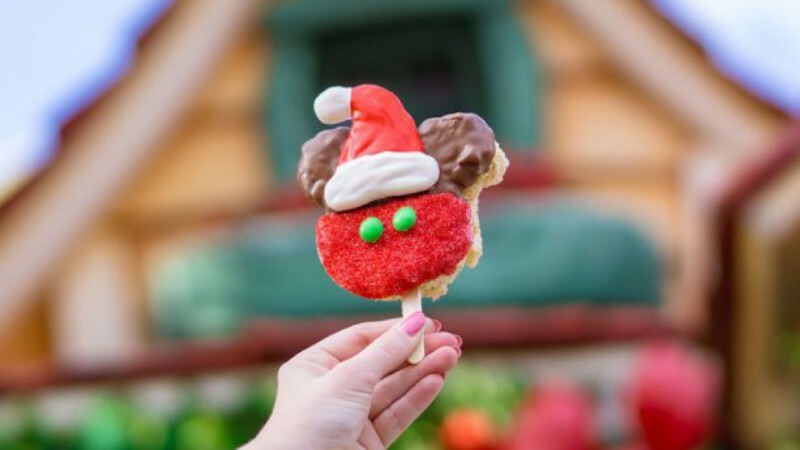 If candy apples are your thing, enjoy a Mickey Santa Apple, Minnie Santa Apple, Sandy Claws Apple, or Snowflake Apple. 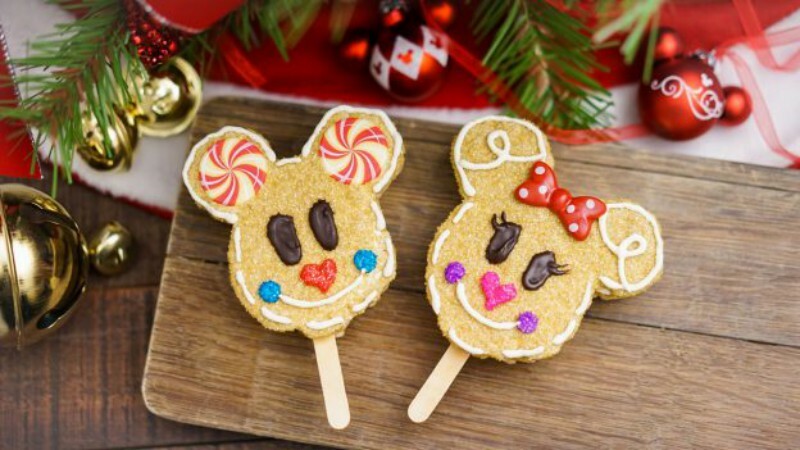 If you lean toward the crispy treats, choose from a Santa Mickey Crispy Treat, Mickey Gingerbread Crispy Treat, or Minnie Gingerbread Crispy Treat. For something a little smaller try a Chocolate Snowflake Cake Pop, Vanilla Jack Skellington Cake Pop, or Vanilla Snowman Cake Pop. 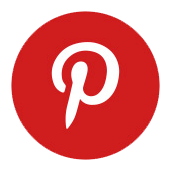 Also keep an eye out for a Chocolate-Dipped Marshmallow Wand Coated in Crushed Peppermint, Peppermint Bark, Peppermint Fudge, and Churro Toffee. 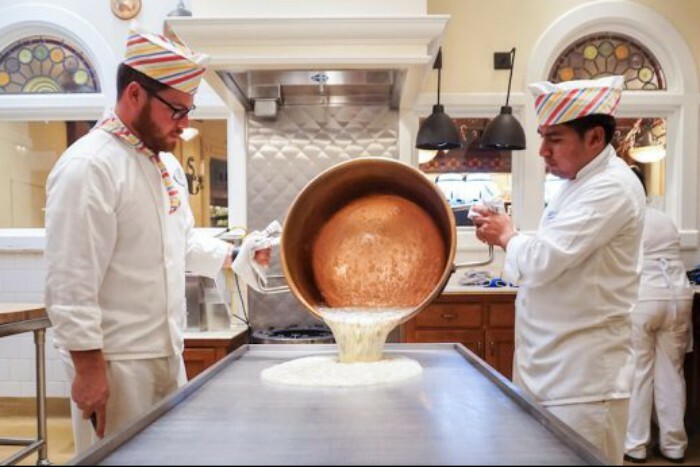 If that’s not enough, the candy makers will be making their famous hand-pulled candy canes 28 days this year! 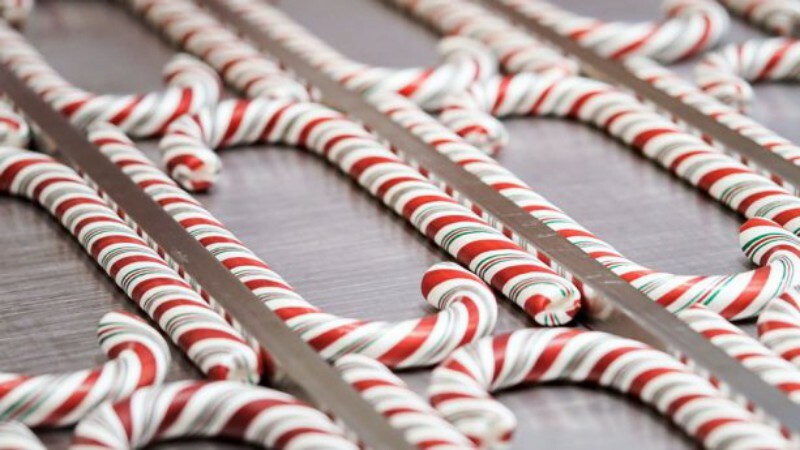 The candy canes measure 18 inches long and are made in small batches. To get yours, visit the parks on the select days to get a wristband. Wristbands will be distributed at park opening and allow you to purchase one candy cane. 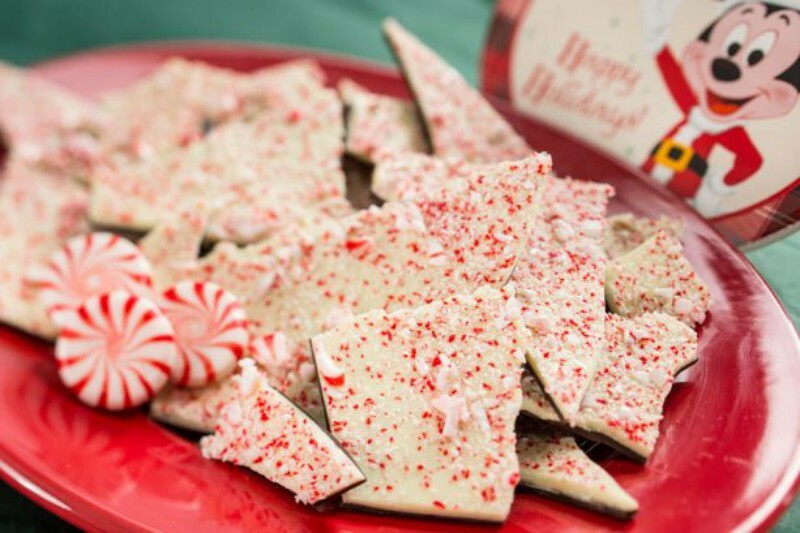 Any of these treats would make for a great holiday gift, but who wouldn’t love a fresh Disneyland candy cane under their tree?